You'd have thought amber wpuld have learned her lesson from alan hansen. Don’t know about wherever it is you’re from, but In English, Alan is a boys name. Yes. 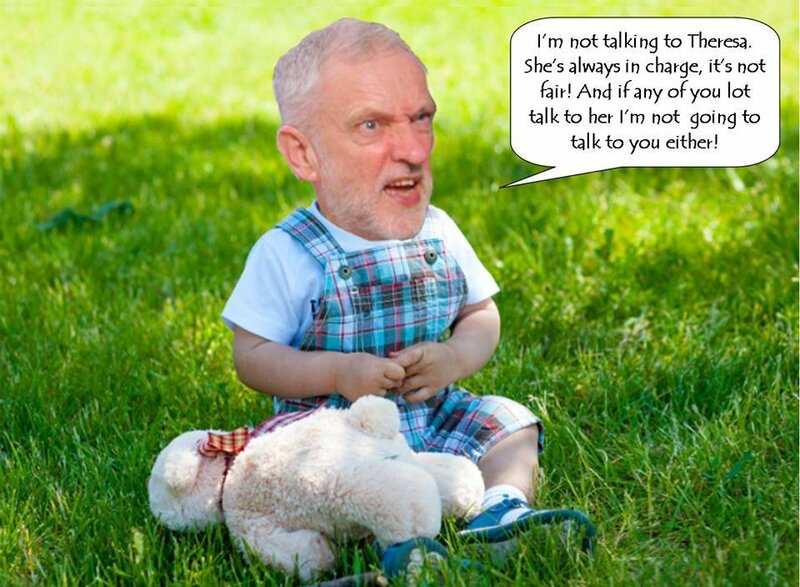 It's all corbyn's fault. 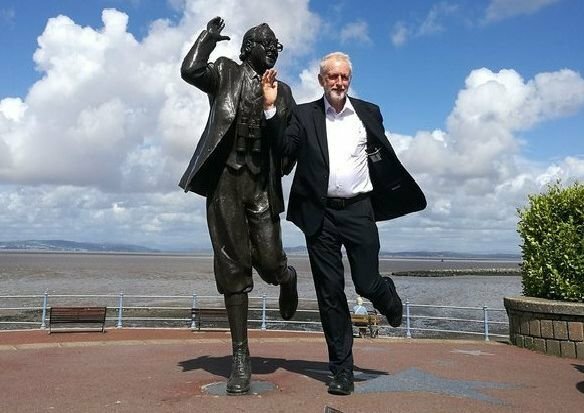 I don't really understand what Corbyn's up to. He has bravely and a great personal cost to his reputation spent his life arguing for dialogue to resolve conflict. Then when he's in a position to have dialogue that will help fix a divisive issue, he walks away. He'll now end up with the hardest of hard brexits or a no-deal one and ordinary working people will suffer as a result. That's what all old people do when they go to Morecombe. Eric Morecambe impersonations, clear evidence of evils of Marxism.